We understand the importance of the decision currently being considered. 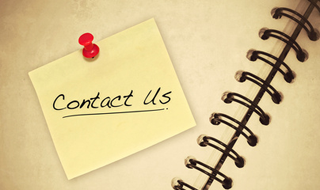 If you have questions or concerns you would like to discuss, please do not hesitate to contact us. To contact Denton Rehabilitation and Nursing Center with questions or comments, please use the following form. I'm related to a resident at Denton Rehabilitation. I'm interested in the rehabilitation program at Denton Rehabilitation. I'm interested in a tour of Denton Rehabilitation.